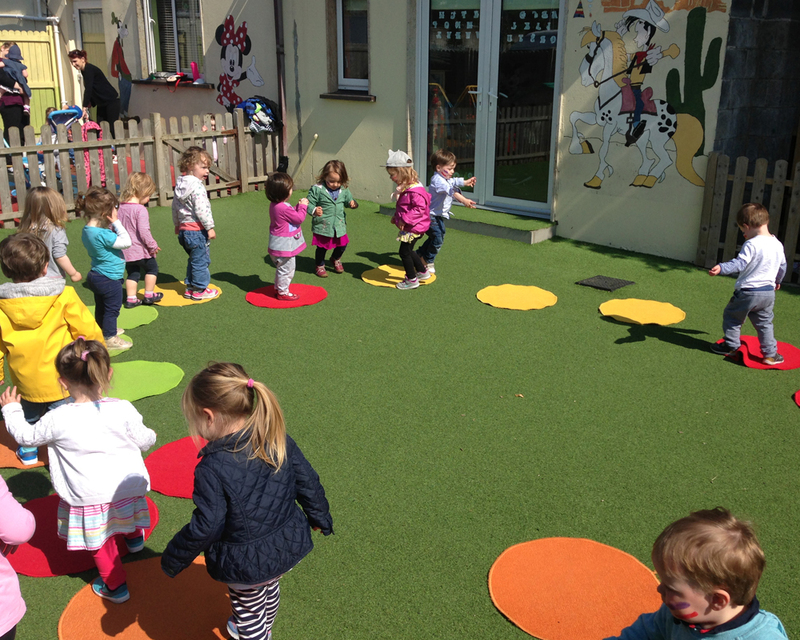 Our charming gardens with a vegetable patch and playgrounds. 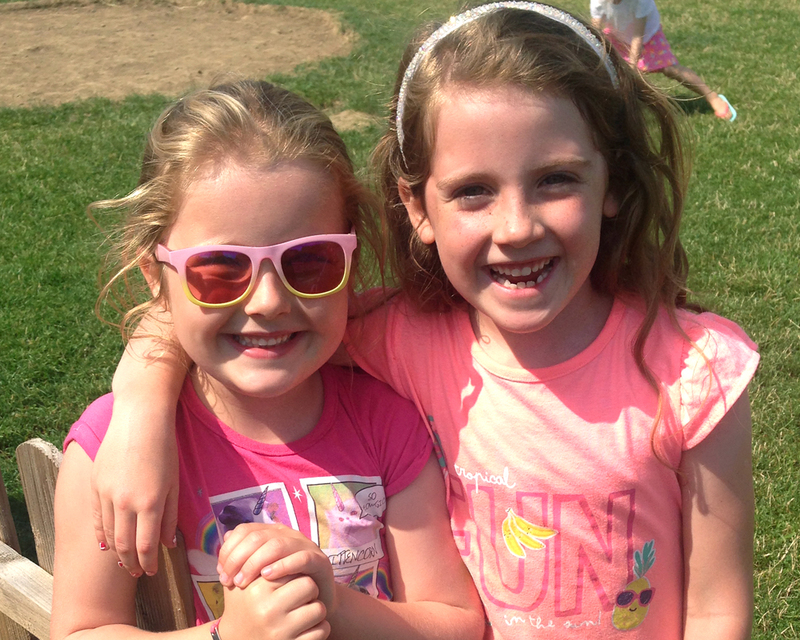 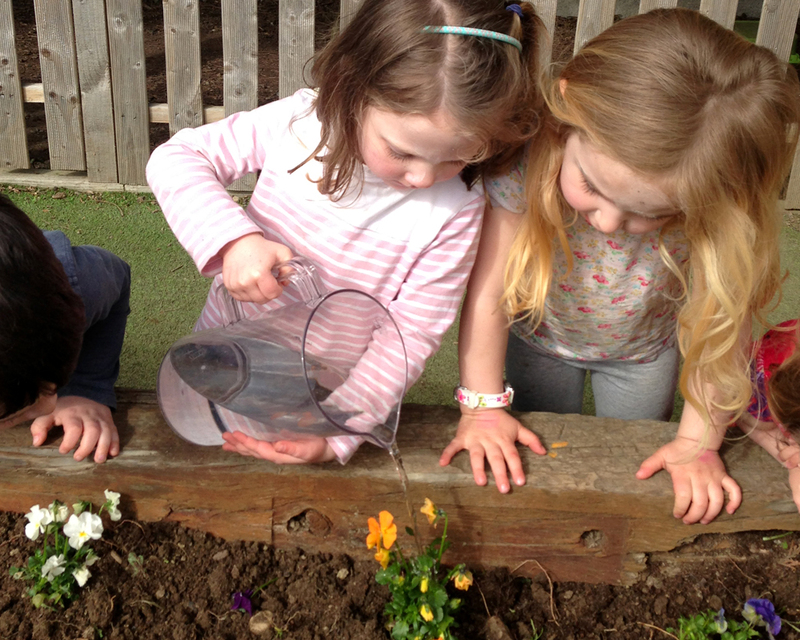 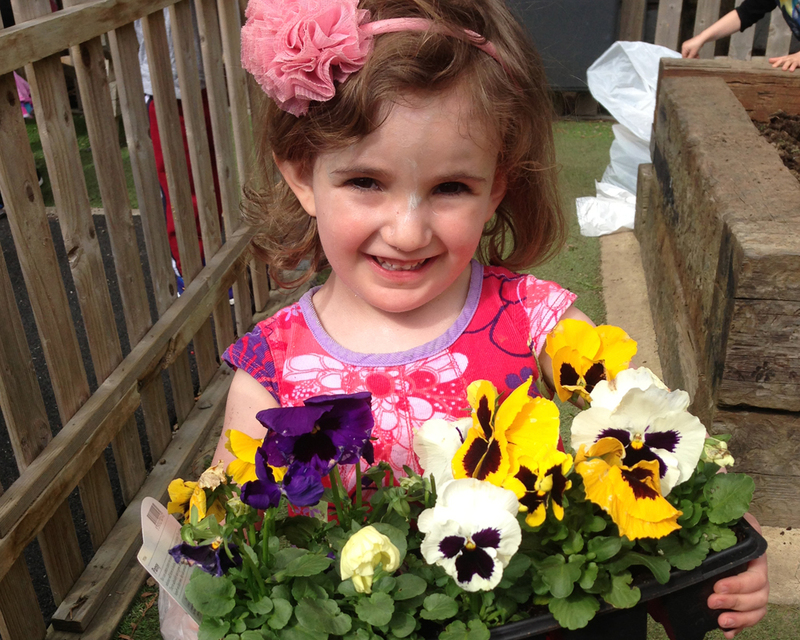 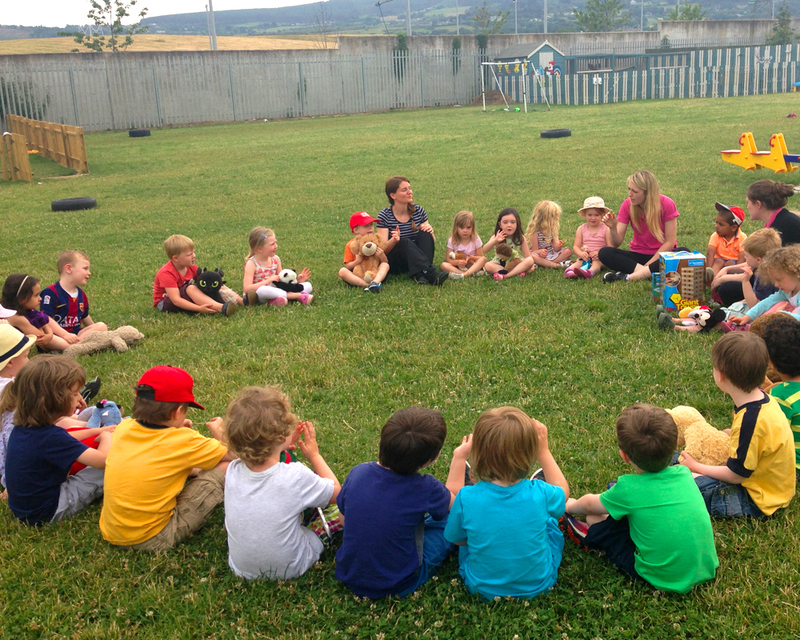 Our lovely gardens provide a wide range of fun and educational activities for the children. 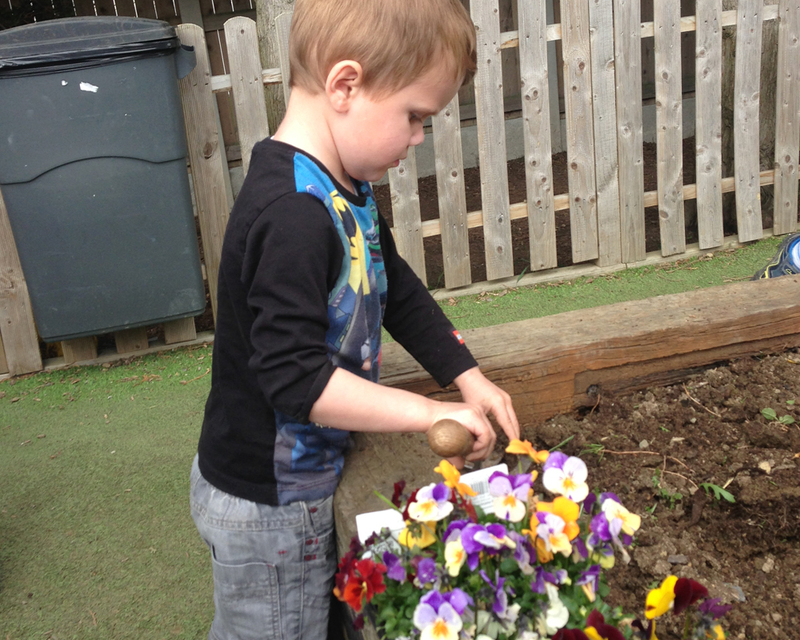 All children in the facility have access to the garden throughout the day. 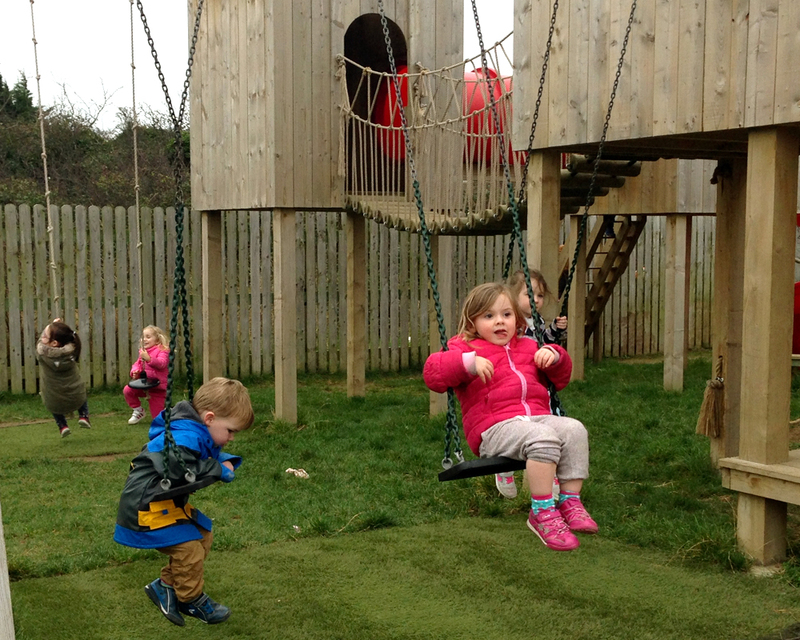 There is a jungle gym for the older children, allowing for time to expand their growth motor skills and physically challenge themselves. 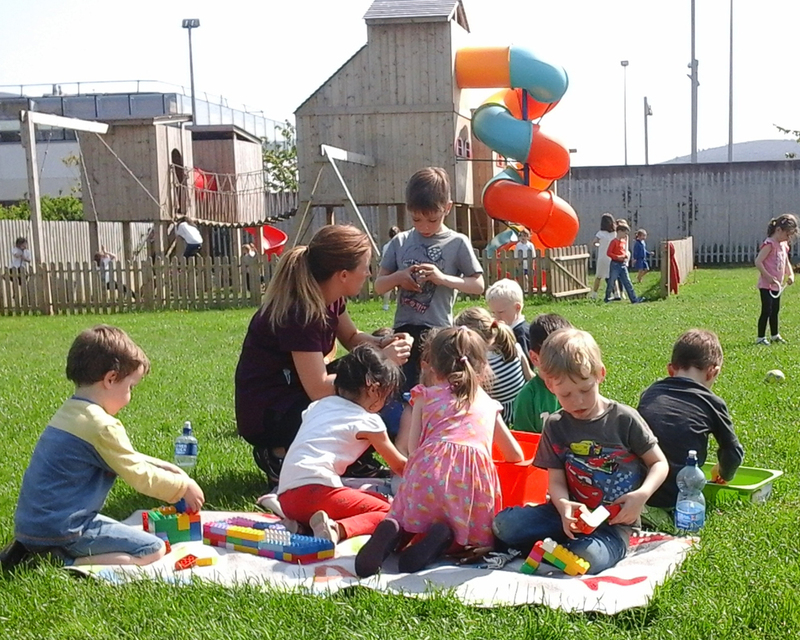 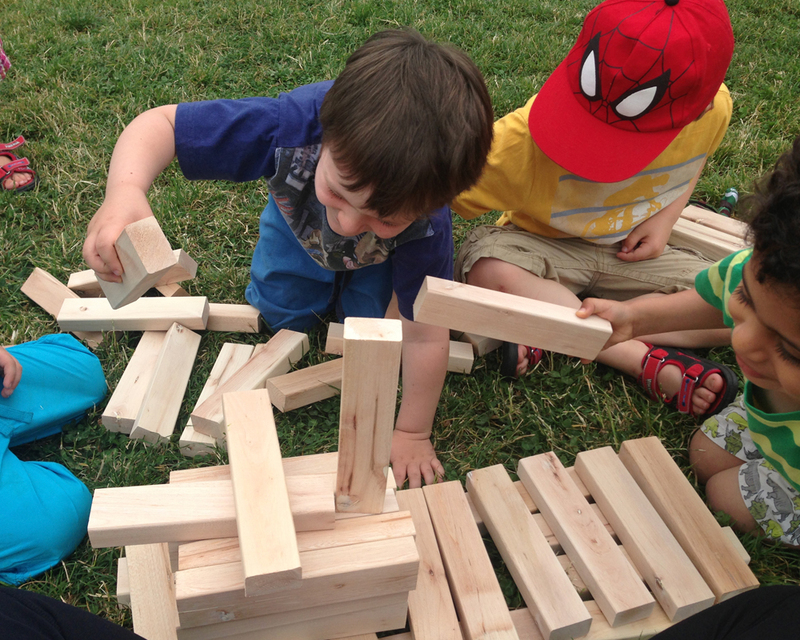 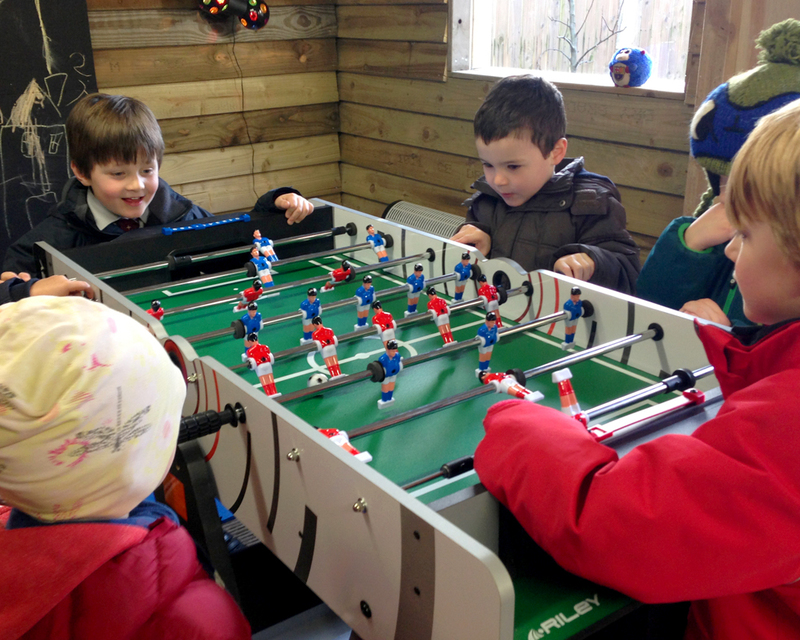 It also allows for the children to explore their own abilities and gain confidence through play. 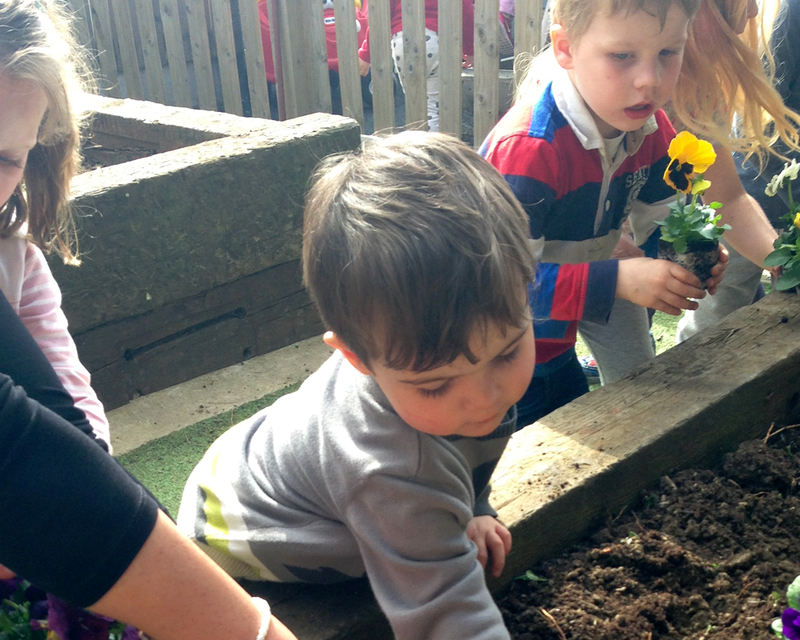 The children also have access to a vegetable patch. 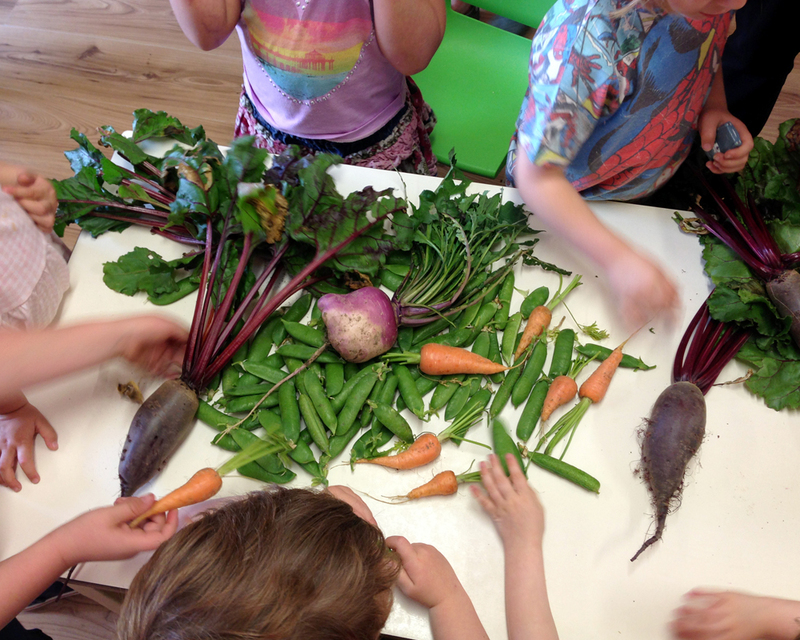 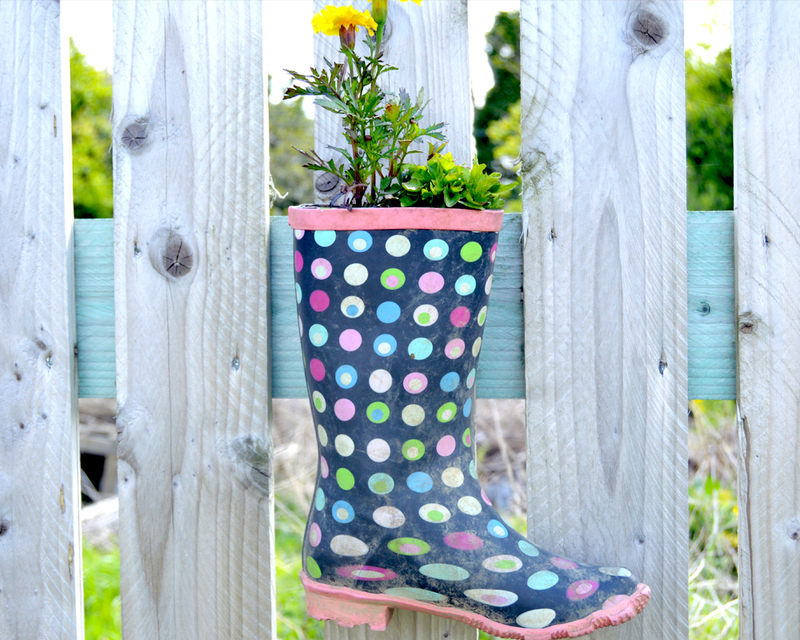 This encourages children about self-sufficiency, and about the environment. 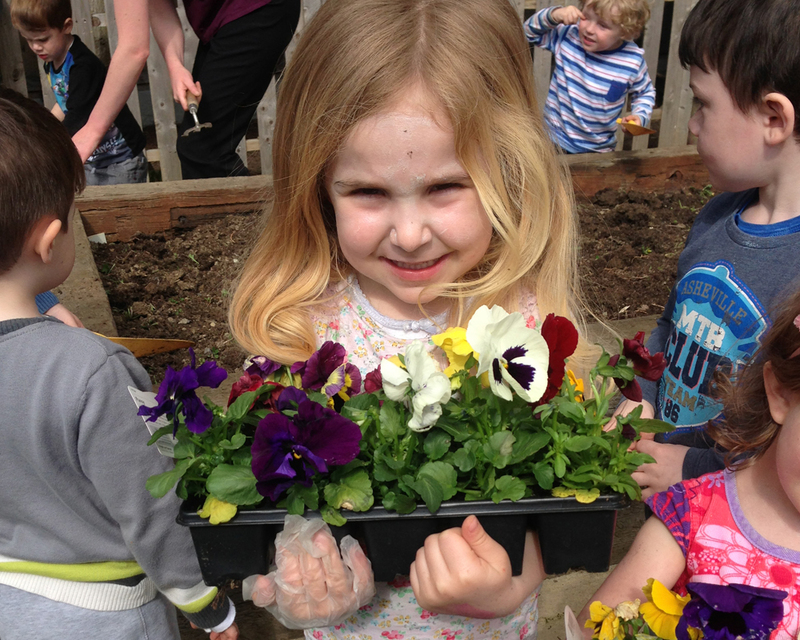 It also allows for the children to learn about making their own compost and recycling materials. 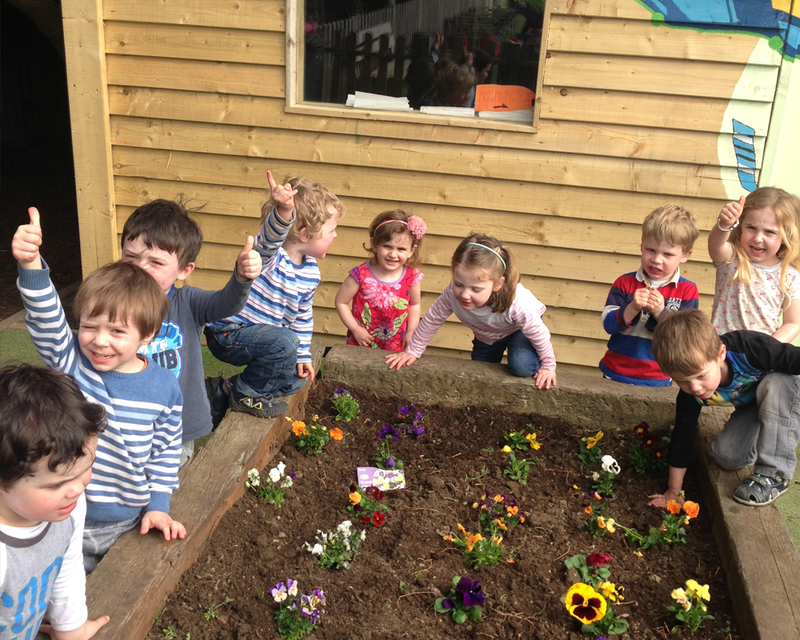 The vegetable patch teaches the children the importance of life in particular plant life and the caring and maintaining of agricultural growth. 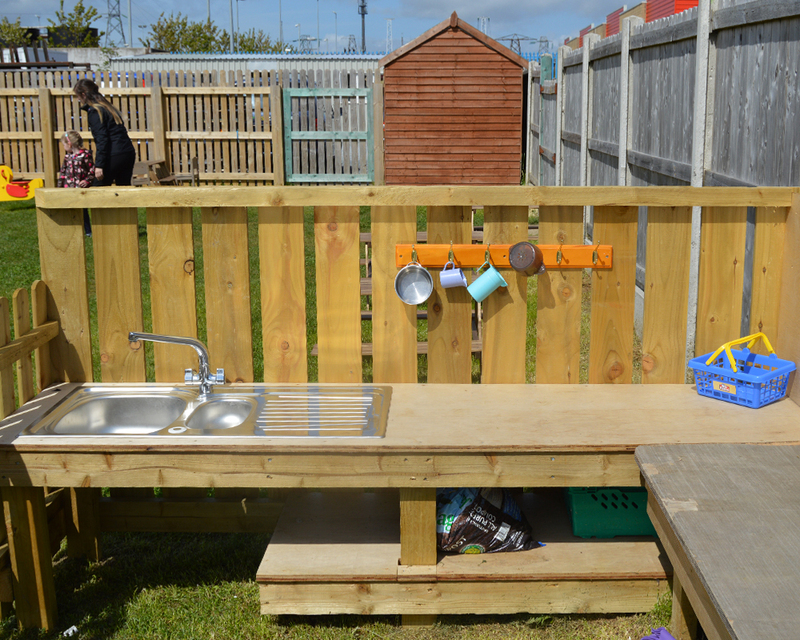 There is another garden for all ages to use which gives the children access to a selection of outdoor toys and room to explore and play. 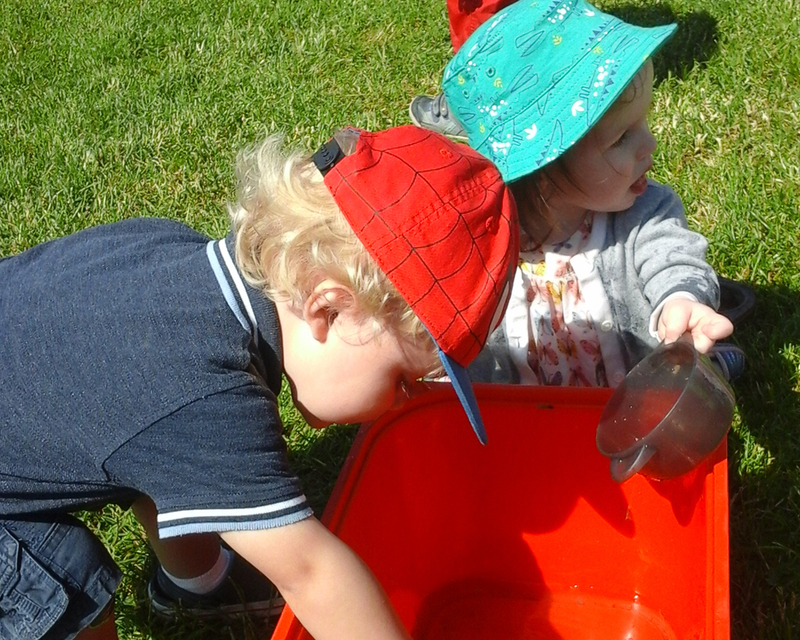 This provides a positive environment for children to be creative, explore their imagination and their physical development and discover nature and the world around them.